Yes, KEEP IT CASH have been booked by the biggest companies in entertainment and media as the sound of Johnny Cash, including 20th Century Fox for the British launch of the film “Walk the Line” and British Telecom for their television advert campaign “Everywhere” . 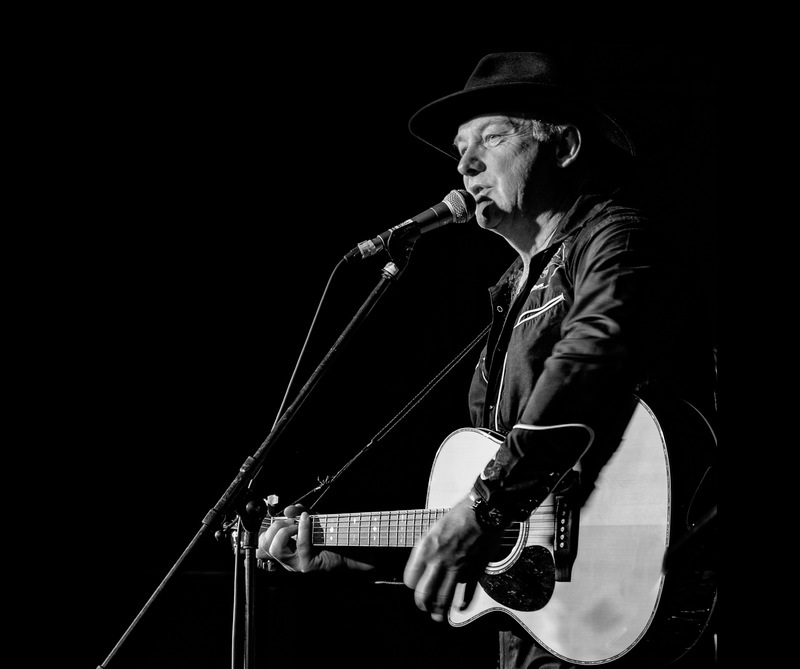 Starting in little pubs and working up to theatres and the bigger clubs and touring houses, this worldwide act has been tributing and covering Johnny Cash since 2001, clocking up thousands of miles in the UK and Europe. Wanna see the closest thing to the Man In Black?